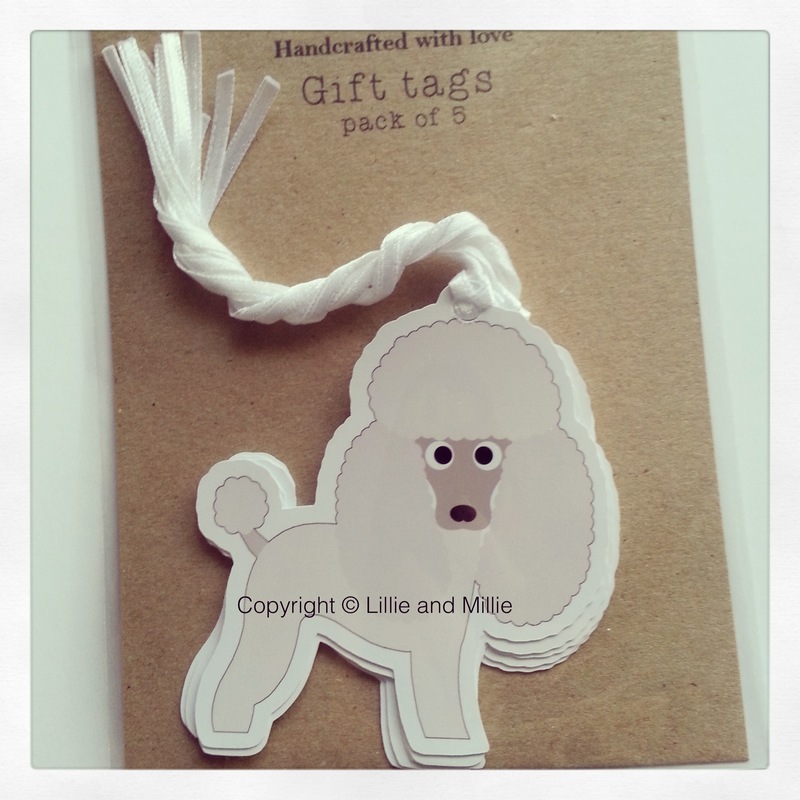 Our Cute and Cuddly gift tags are just pawfect to finish off any dog lovers gifts, especially Poodle lovers. Each pack contains 5 tags all in the same breed. Available in other colourways - please send us an email containing your requirements to: lillie@lillieandmillie.